Mama, are you juggling a lot of balls as a homemaker? How do you get it all done? 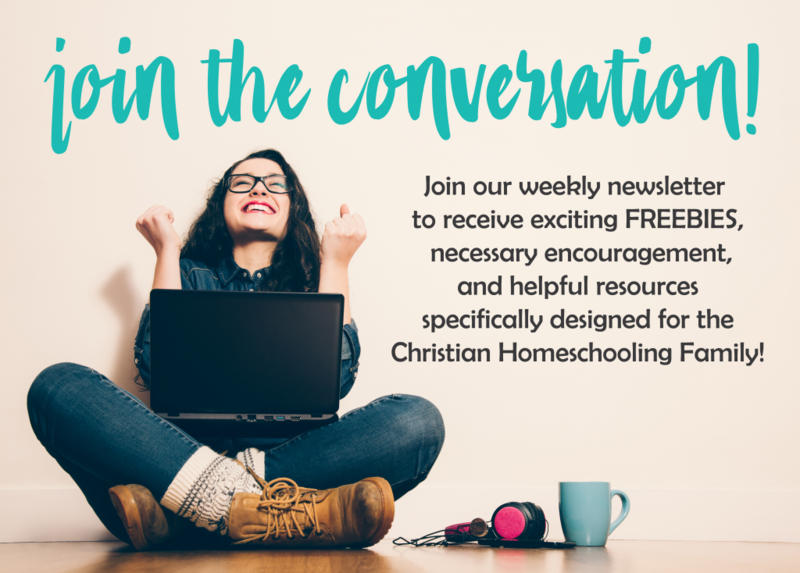 When you are homeschooling, paying bills, keeping house, and possibly even working from home on top of it all, it is enough to make any woman feel like she is losing her mind. We need to stop being just busy and start being more productive! You need a friend to help carry a bit of the load for you. The Homemaker’s Friend 2018 Planner can be that tool you need to help you get organized and focused in your homemaking. With its very practical and uniquely designed tools, you will find it is indeed a helpful friend during your day! Stay on top of your week with this section for weekly planning. The “task list” gives you a visual of what needs to be done and you can specify duties for each day of the week. Schedule your month out by adding prayer requests, due dates for bills, and events that require your attention. Get a bird’s eye view of your year. With 52 untitled sections, you have the freedom to include holidays, birthdays, events, and more that you know about ahead of time. Create weekly, monthly, bimonthly, or seasonal lists using these pages. Become more productive by getting into the habit of following task lists to keep you on track. Are you hosting a holiday meal or planning a baby shower for a friend at church? Use the projects and events section of The Homemaker’s Friend Planner to help you plan an organized event with ease. I know that we often use our phones to keep up with information like phone numbers for personal friends and family, but what do you do with business or appointment cards? I have multiple children in therapy, and I don’t keep all of our therapists’ phone numbers in my phone’s contact log. Use the Information Section of your Homemaker’s Friend Planner to store information like phone numbers and addresses so that you can find them when you need them. The most popular feature of The Homemaker’s Friend 2018 Planner is its perforated Shopping Lists! How convenient is that?! Jot down what you need throughout the week and tear away to keep you on task and budget while you are at the store. Menu planning is integral to a homemaker’s sanity. If you haven’t started menu planning yet, you should! The Homemaker’s Friend 2018 Planner comes with beautiful corresponding, downloadable menu planning worksheets that you can use again and again to help you get a handle on your meals for the week. Buy The Homemaker’s Friend 2018 Planner! Would you like to try The Homemaker’s Friend 2018 Planner? At only $14.99 it is a great deal! For a LIMITED TIME ONLY, use coupon code TM2M200 to save $2 off your purchase TODAY! Click below to buy. Would you like to WIN a copy of The Homemaker’s Friend 2018 Planner with downloadable Menu Planning Worksheets? Enter below for your chance to WIN! Giveaway begins on 12/1/2017 and will end on 12/08/2017. A winner will be selected and announced on 12/9/2017. Giveaway is valued at $14.99. This article and giveaway is sponsored by HomemakersDepot.com. I struggle most with keeping clutter to a minimum…with five kids and too much stuff…it overtakes us! I get that! It is a never ending battle, isn’t it? I need the meal planning/shopping help! I love the idea of perforated shopping lists! I struggle with keeping up with our crazy schedule, with a family of 5 and living in 3 different places I think I might be going nuts. We are under construction at our home trying to sell it.. I live in a zoo!!! I struggle most with remembering everything. I hope having this all in one place will help! I like the project and event sections. I struggle the most with clutter! I need help organizing my mind and house. A planner should help! I love the removable shopping lists! Weekly planning amd shopping lists – YES! I’m would most excited about the weekly section! I most struggle with the clutter! What I struggle most with is TIME 🙂 So many things I want to do in a day. I struggle with finding a balance! I struggle with a few different things: keeping clutter/amount of stuff down to a minimum, staying organized in everything we have going on and trying to actually create a menu plan for easier shopping and meal creation. I’m gonna say I am interested in the meal planning printables and the shopping list sections. As a homeschooling mom of 5 I am always trying to find ways to declutter the non-essential items while allowing the kids to hold on to what’s important to them. We are a very busy family. My husband and I are Youth Pastors as well as working with VBS, Women’s Ministry, and other areas of our church. My son is active in Cub Scouts as well as a few sports. We bought a fixer upper house two years ago and are still working on it. So with all that plus the general homemaking task I have, I need a way to keep everything organized! I love the To Do lists, shopping lists and more! I like the Projects and Events section! I like the meal planning! I love to cook, but if I don’t meal plan, it’s easy to get off budget! I’m a very visual person, so this planner would be so helpful in my life!!!!! I like that it has tabbed sections. I struggle with meal planning. I struggle with what to have for dinner when I get home from work.